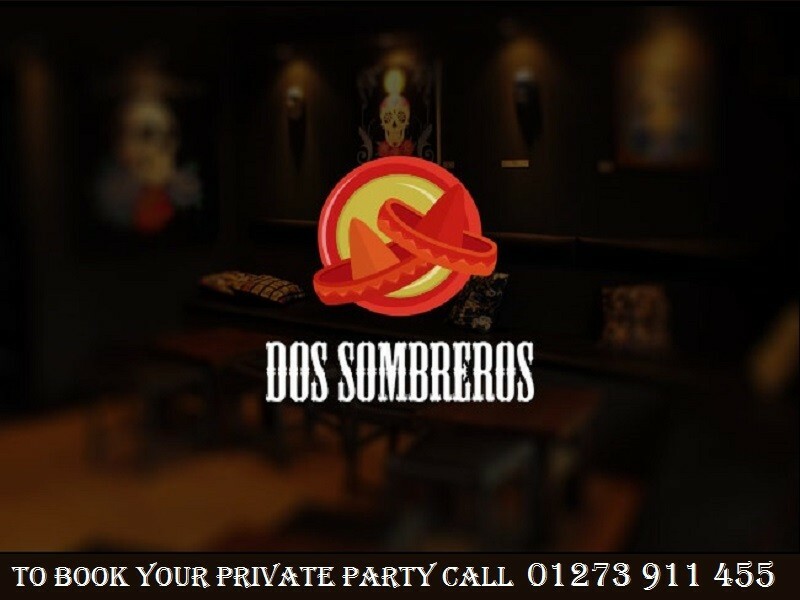 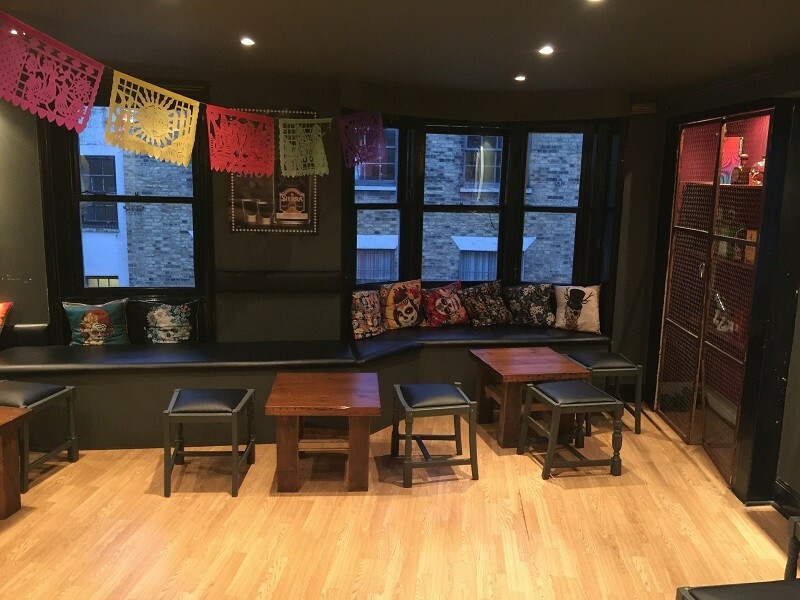 Located in central Brighton, Dos Sombreros has a restaurant and bar on the ground floor, with two additional top floors that are ideal for any private party. 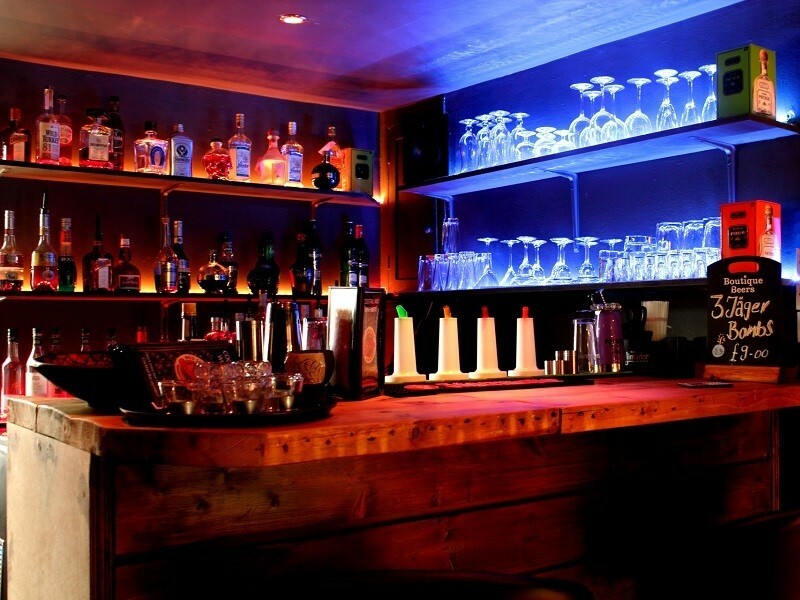 With a separate bar, table area, a small comfortable lounge and two bathrooms. 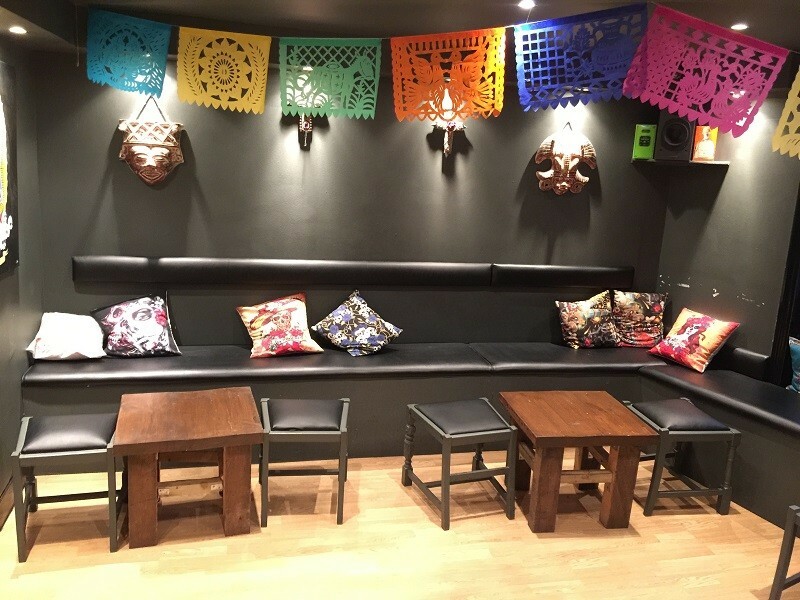 Whether you have a birthday do, Christmas Party or a private function, we would love to help. 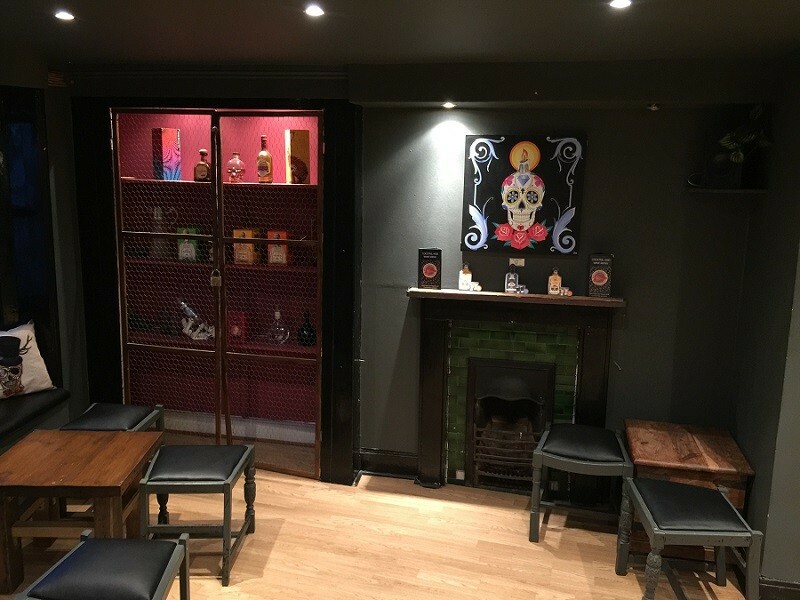 We can provide your guests with our superior cocktails and delicious cuisine, if food catering is required. 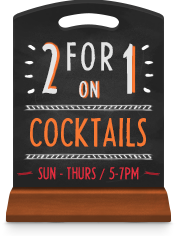 Simply call our manager on 01273 911 455 for booking.